Few Day back Android L Developer Preview was released for the Nexus 5 and Nexus 7 2013. We also made a guide on How to install the new Android L developer preview on the Nexus 5 and 7 devices. 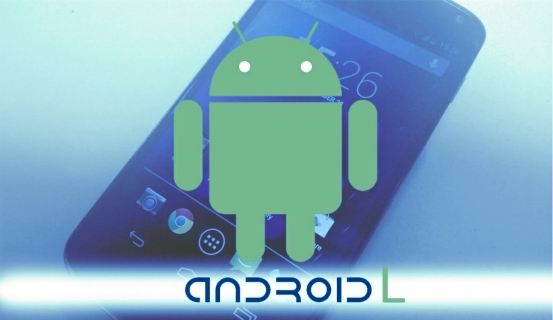 Now nexus 4 user will aos enjoy the Android L on their devices, thanks to XDA Senior Members sykopompos and defconoi came through with a port of the L-Preview for the Nexus 4. The build is a direct port from the Android L version of the Nexus 5 and most of the features are working fine this build. If you are the Nexus 4 user and want to try Android L Preview on your device, here is the complete tutorial which you can follow on your device and enjoy the same on your Nexus 4. To get started all you need Android L zip file on your device and flash it via the custom recovery like CWM or TWRP. Before that do take the full backup of your devices. After that follow the below mention tutorial on your device. Step 2. Download the Android L ported version for Nexus 4 here and save the zip file on your desktop. Step 3. Connect your Nexus 4 to the PC with USB cable and move the downloaded zip file on your SD Card. Step 5. Now form the recovery main menu select “wipe data/factory reset”. Step 6. After that “mounts and storage” -> “format system”. Step 7. Select “advanced” -> “wipe dalvik cache”. Step 8. Now tap on the “install zip” -> “install zip from sdcard” -> choose the zip file that you moved on your SD card and confirm flashing procedure. Step 9. Once the flashing process is done, select the “wipe cache”. Step 10. Now go to “advanced” -> “wipe dalvik cache”. Step 11. At the end go back to the recovery main menu and “reboot into system”. Now your Nexus 4 will reboot and the first boot may take up to 10 minutes – be patient.